There are still 275 students without free school transport, over three months after the start of the academic year. Education Minister Evarist Bartolo said the students in question attended non-State schools. Speaking at the launch of an extension of free public transport to younger people and students, he said that the number “has gone down drastically since the beginning of the scholastic year”. He promised to continue working to find transport “to take every student on the waiting list to Church and independent schools”. 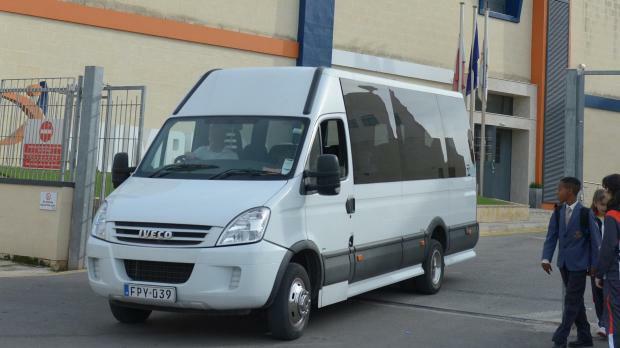 There are six transport operators with a contract for State school transport in Malta, and two in Gozo, while 169 operators having a contract for non-State school transport in Malta and another nine in Gozo. In all, 1,183 vehicles are used every day time for this service. The extension of free transport to students in independent and church schools had been launched with very positive messages, saying that the system would take 3,000 cars off the road "in some key areas and during certain times". It was also announced that parents could save around €700 per child every year. By mid-October, the number of students using transport stood at 25,081. However, there were not enough resources to provide the service, and that month there were around 900 still without a service provider.